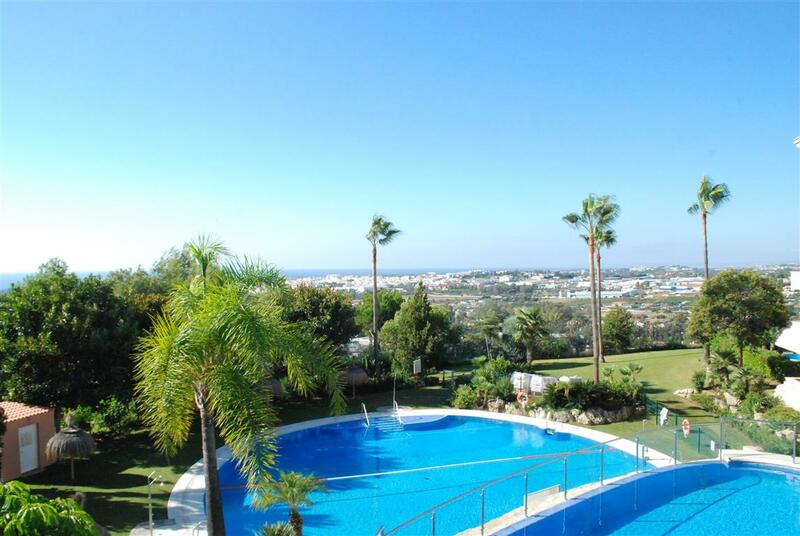 Stunning penthouse in Magna Marbella, with panoramic views of Gibraltar and Africa. It boasts three bedrooms and two baths with private plunge pool on the solarium. There is underfloor heating throughout. The urbanisation has beautifully landscaped gardens, three swimming pools and 24 hours security. The property comes with underground parking and storage included. JOSA Realty offers you all the right equipment you need to purchase your residential or commercial property. We are an international boutique real estate agency that offers you an individual and tailored service.